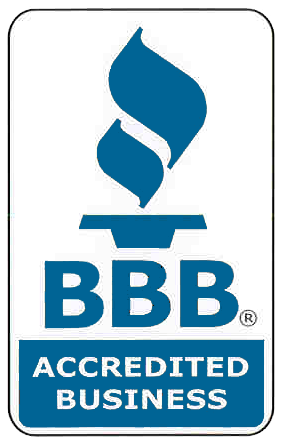 With more than 100 years of experience, John G. Webster is the Washington area’s most trusted heating, cooling and plumbing company. From repairs to installations, our experienced, knowledgeable technicians are happy to service all makes of heating systems, furnaces and boilers throughout Washington, DC, Maryland and Virginia. When your heating system is down, the last thing you want to do is to wait in the cold for a service technician to show up! If you’re in need of heating repair, rest assured that we’ll be over in a flash to get you and your family toasty again. If you wind up needing a new heating system, furnace or boiler, we install only the best heating equipment from brand-name manufacturers. Our budget-saving service agreements will keep your heating equipment operating at peak performance, saving you from costly and frustrating breakdowns. You can rest assured that our heating technicians are the very best in the business, and will treat your home with respect. Not only do our technicians receive training in the newest technologies, all go through extensive background checks so you can feel comfortable with them in your home. We are proud to use up-front pricing for all our service calls. That means you can relax because we charge by the job, not by the hour. There are no surprises with John G. Webster. Need heating system, furnace or boiler repair or replacement? Contact us today!